We offer cleanroom injection molding for medical components of various sizes and materials, including Pebax, Polyurethanes, Silicone and PEEK. 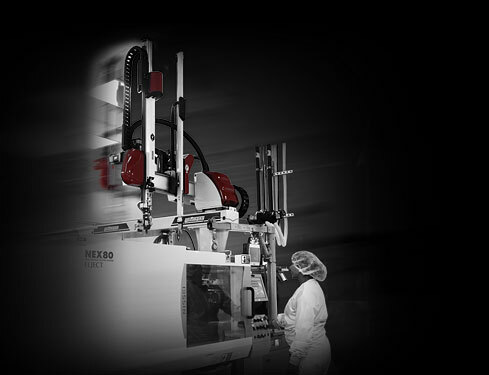 All molding is performed in our state of the art automated and all electric injection molding machines (5 -180 tons) in certified cleanroom environment according to QRS and ISO guidelines. Our molded components are used in long and short-term implantable products. Oscor has a variety of materials with extensive Biocompatibility testing on file. Small volumes and prototypes runs can be performed at Oscor’s US Palm Harbor cleanroom facilities, which high volume and cost sensitive injection molding at Oscor’s offshore facility in the Dominican Republic.